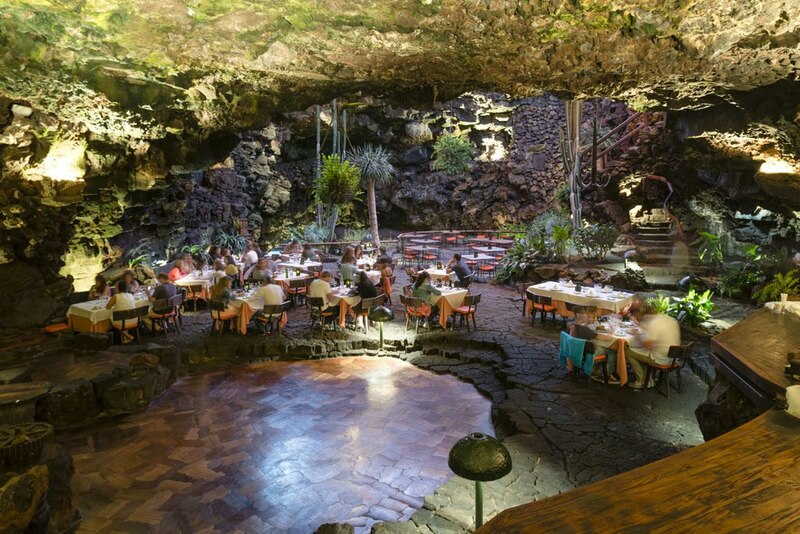 Opening times: Cafeteria from Monday to Sunday, from 10:00 to 18:30. 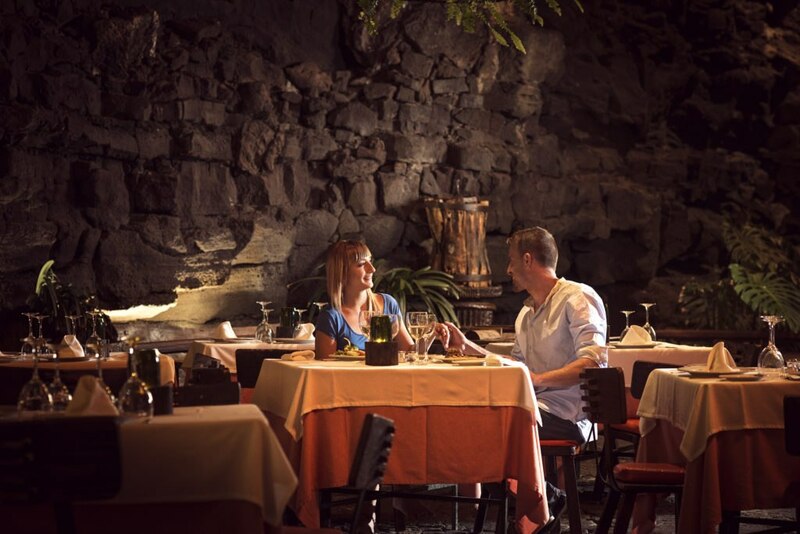 Restaurant from Monday to Sunday from 12:00 to 16:00; Tuesday, Wednesday and Saturday from 19:00 to 23:00.  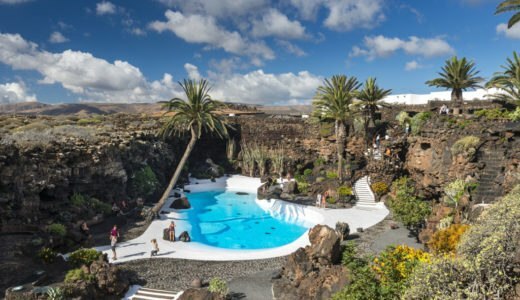 (Wednesday only in Summer) Cocktail Bar next to the Lakefrom19:00 to 00:30 on Tuesdays Wednesday (summer) and Saturdays.  An unforgettable experience. 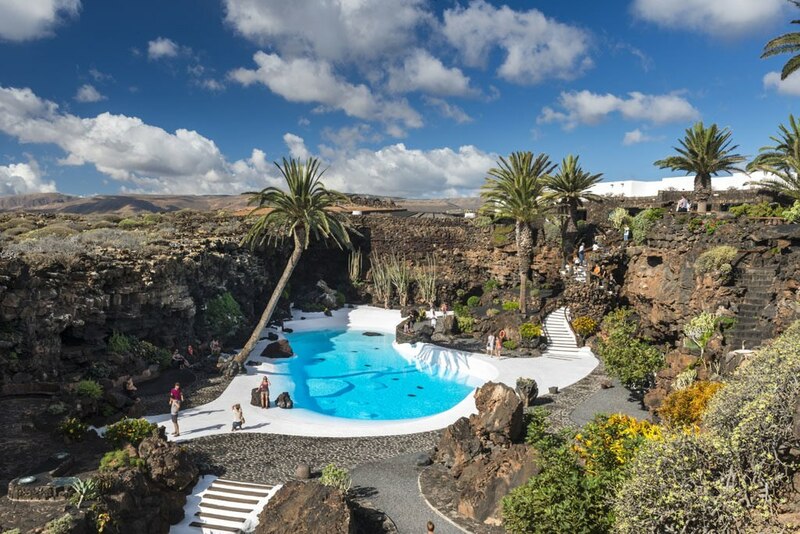 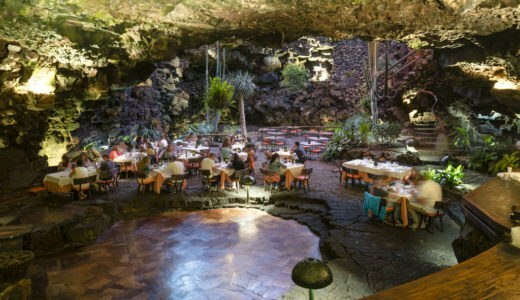 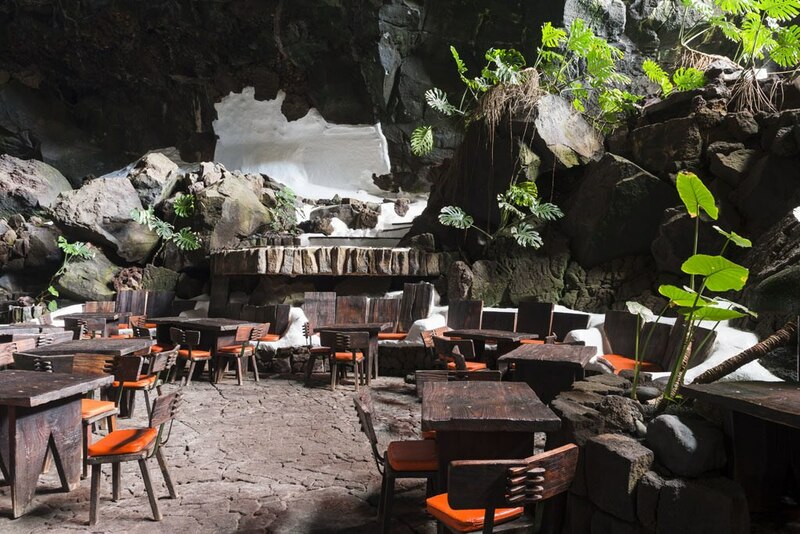 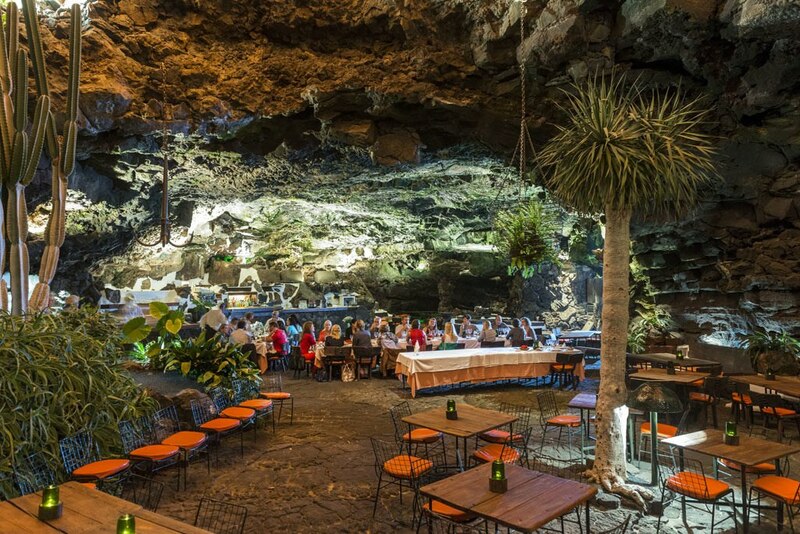 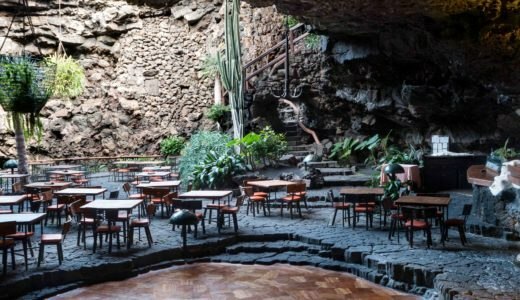 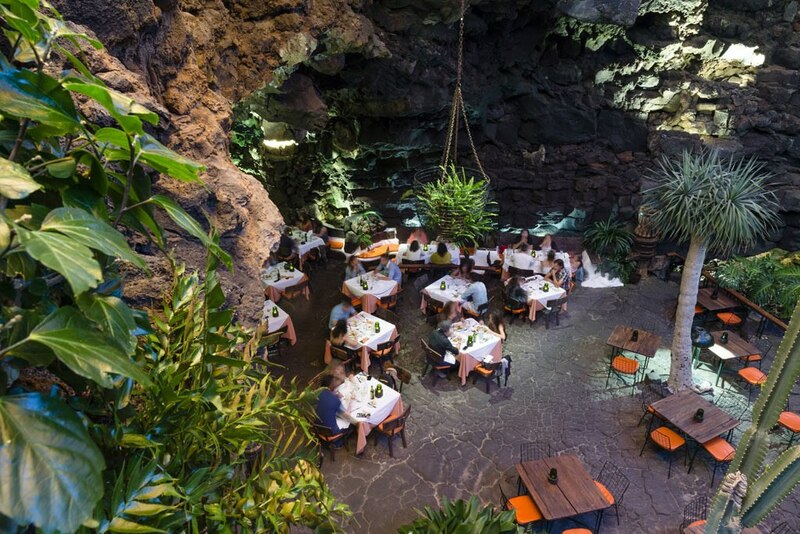 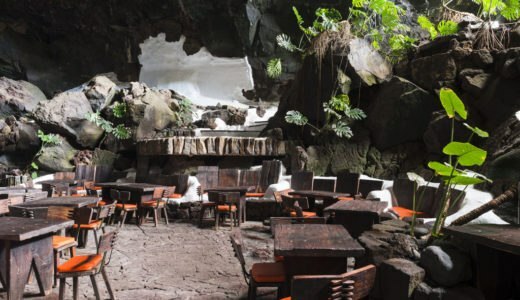 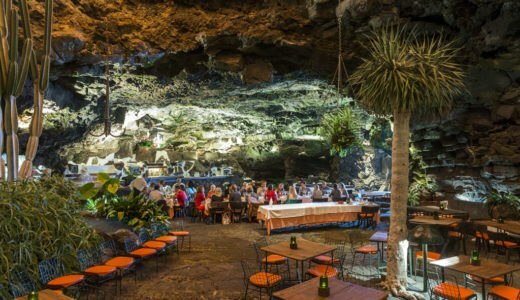 The restaurant is located inside a volcanic tube created by the eruption of the Corona Volcano. 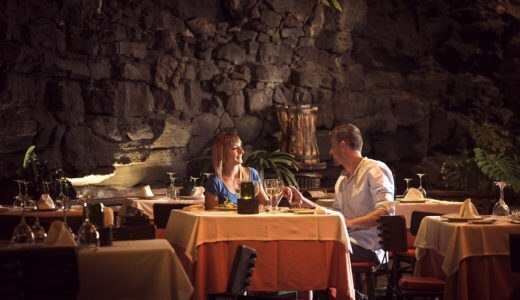 Its gastronomic offer is based on contemporary dishes that conquer, not only the palate, but also the heart of the visitor. 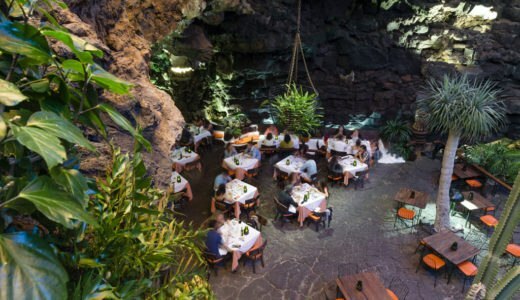 We recommend trying the small grilled octopus with green Mojo sauce, grilled smoked cheese with Canarian tomato jam, crepes stuffed with sea bass and spinach, wreckfish delicacies with shrimp, grouper sandwiched with Iberian ham, snapper with Malvasia wine velouté and crispy sweet potatoes, or our slow cooked rabbit in salmorejo (thick and creamy tomato soup).